The AIM GPS08 GPS Module allows you to add GPS data to your data logging system. 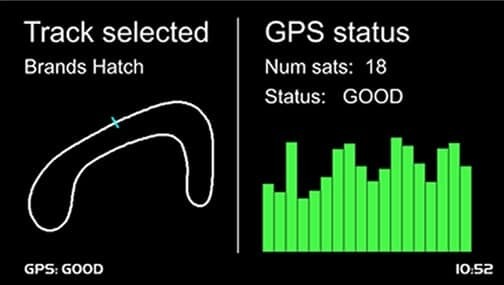 Using GPS with data logging is beneficial as it allows easy use of lap timing when you’re at the circuit. 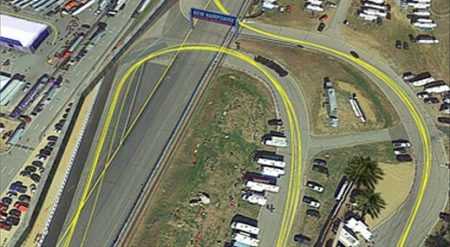 You can also map racing lines in the analysis software. 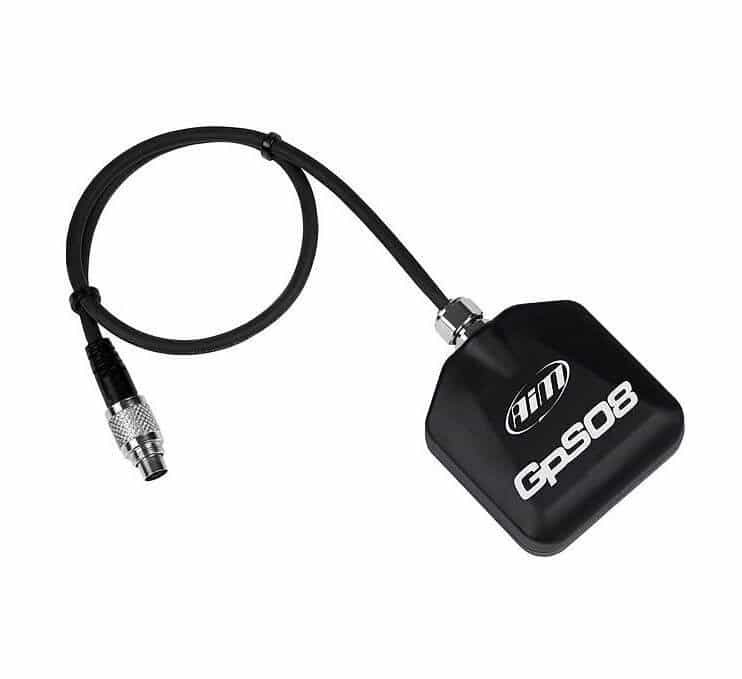 The GPS08 module is highly accurate with an average tolerance of less than one meter.